The first time Lee Bennett notices the strange humming sound in the distance, he believes it is coming from the aircraft engines at a nearby aviation center. But then he hears it again over forty-five miles away at the new home he and his wife Shelby have just moved into, and he realizes it is something else entirely. He soon learns that he is only one of thousands of people around the world who have detected "the Hum." He begins to observe other bizarre things as well in his quest to find the source of the inexplicable noise: something is killing the animals, and people are behaving oddly. As a deadly sickness starts to plague the residents, a freak snowstorm descends upon the town, and Lee and others must struggle to find a way to halt the potentially far-reaching events and make it out before it is too late. Reader Views has reviewed The Hum. 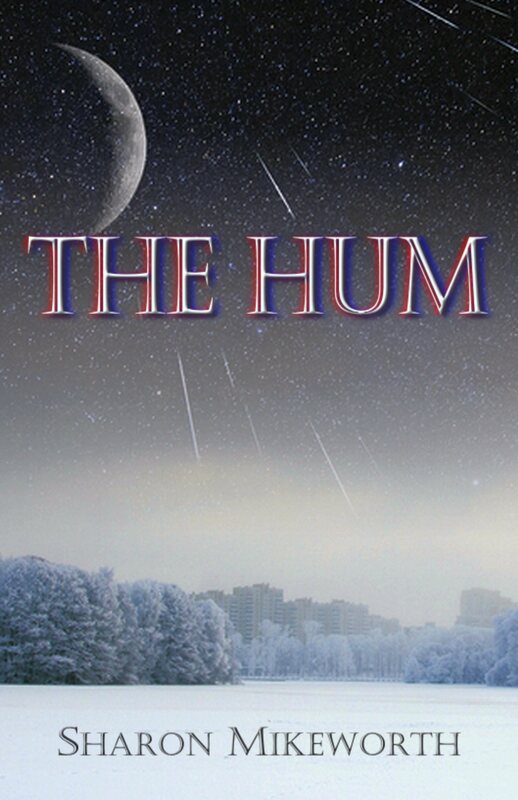 The Hum has received the Readers' Favorite 5-star seal of approval. Red City Review has reviewed The Hum.